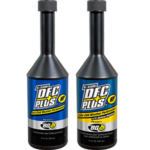 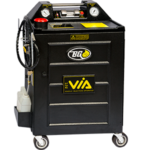 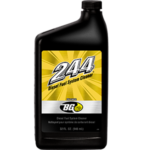 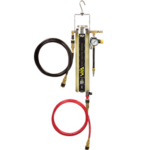 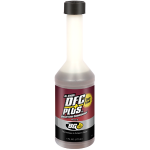 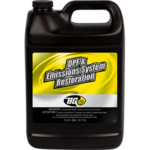 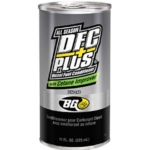 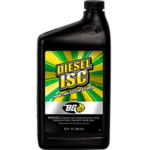 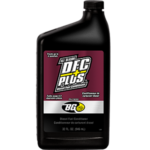 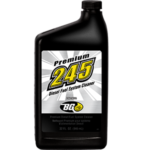 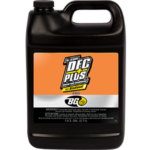 BG DPF & Emissions System Restoration | BG Products, Inc.
BG DPF & Emissions System Restoration safely dissolves and removes hydrocarbon deposits, especially soot, from the air intake and emissions system. 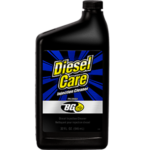 Used by a professional with the BG 12Q VIA®, PN 9300, this product restores fuel economy, reduces emissions and prolongs component life. 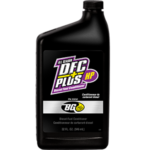 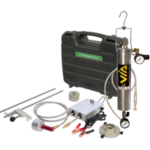 Disclaimer: The BG DPF & Emissions System Restoration Service can only be performed using the BG DPF & Emissions System Restoration Service Kit, PN 2580, or BG DPF & Emissions System Restoration Service Kit, PN 2587. 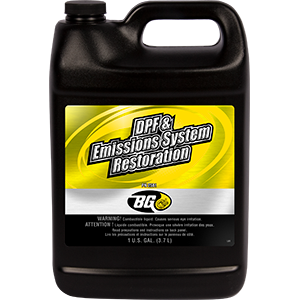 BG DPF & Emissions System Restoration is part of the BG DPF & Emissions System Restoration Service. 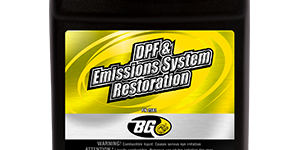 Find a shop near you that offers the BG DPF & Emissions System Restoration Service!